You'll be £12.00 closer to your next £10.00 credit when you purchase ShipCraft 23: Rodney and Nelson. What's this? 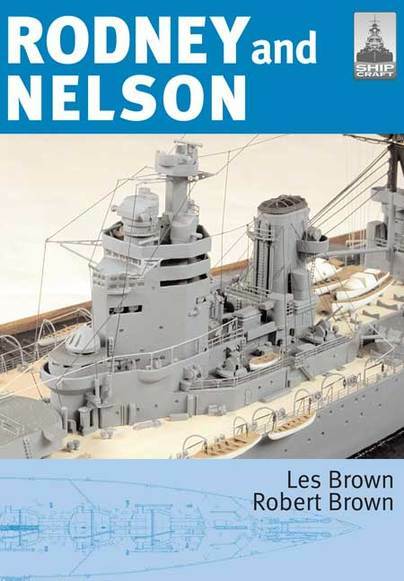 This book is aimed at the model maker but is still a good read. It contains a summary of design history and careers, full details of class variations and modifications, colour reference for paint schemes, gallery of photographs of outstanding models, critical review of available kits and a source of further information from books to websites. Simply the best reference for any model maker.